It means no more worrying about flooding or fires while you are on vacation or burglaries during the work day; ADT Pulse gives you full control. Don't know if your kids made it home from school OK? Set a custom notification to alert you with a live video of your children when the back door is opened. It's that simple! Receive alerts and check your video monitoring from your computer, tablet or smart phone. - Peace of mind, you can enjoy everything ADT monitored security has to offer. * $99.00 Customer Installation Charge. 36-Month Monitoring Agreement required at $36.99 per month ($1,331.64). Form of payment must be by credit card or electronic charge to your checking or savings account. Offer applies to homeowners only. Local permit fees may be required. Satisfactory credit history required. Certain restrictions may apply. 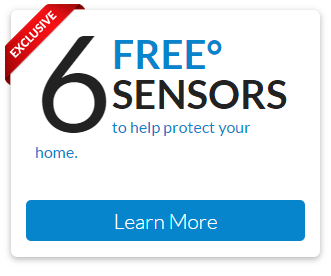 Offer valid for new ADT Authorized Dealer customers only and not on purchases from ADT LLC. Other rate plans available. Cannot be combined with any other offer. Smoke Detectors not available in all states. Services not available in all states. 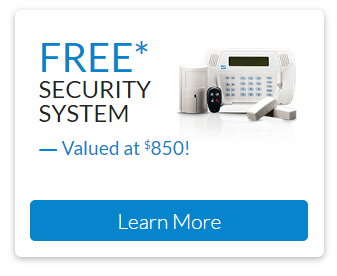 * ADT Pulse Interactive Solutions Services, which help you manage your home environment and family lifestyle, requires the purchase and/or activation of an ADT alarm system with monitored burglary service and a compatible computer, cell phone or PDA with Internet and email access. 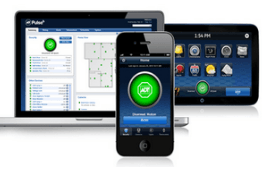 These ADT Pulse Interactive Solutions Services do not cover the operation or maintenance of any household equipment/systems that are connected to the ADT Pulse Interactive Solutions Services/Equipment. All ADT Pulse Interactive Solutions Services are not available with the various levels of ADT Pulse Interactive Solutions Services. All ADT Pulse Interactive Solutions Services may not be available in all geographic areas. 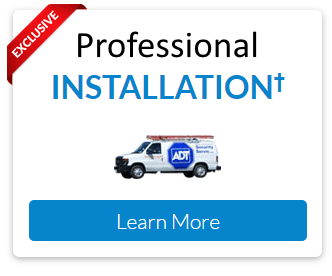 You may be required to pay additional charges to purchase equipment required to utilize the ADT Pulse Interactive Solutions Services features you desire.